Southeast Michigan's Leading Process Piping Company! For over 67 years, we at Monroe Plumbing & Heating have been providing our process piping services with exceptional customer service every step of the way. Many people take one look at our name and think "they're nothing but a small residential plumber, how can they help my building?" or "these guys don't know anything about my mechanical contracting needs with a name like that!". If you are interested with results, the name is: MONROE PLUMBING & HEATING COMPANY. 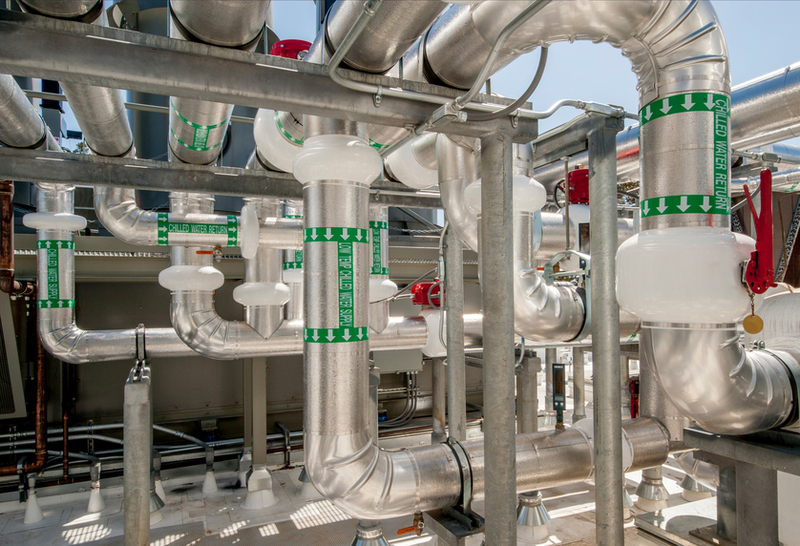 Power & process piping is essential for many large industrial buildings, including power plants, pipelines, manufacturing facilities, and much more. The heavy duty piping is used to transport specific items throughout your facility, improving your processes and efficiency. Power piping is used for industrial power systems, such as: electricity generating plants, geothermal heating systems, steam & boiler pressure systems, and much more. These systems need to be designed and installed with the utmost attention, as the high pressure or amount of power can cause harm if not installed correctly. 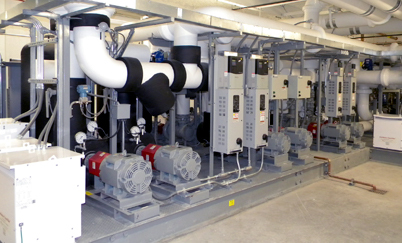 Our team at Monroe Plumbing & Heating has over 67 years of experience with power & process piping installation jobs, from schools to power plants! Here at Monroe Plumbing & Heating, we can help you with your your building's mechanical contracting needs. Our technicians are factory trained, knowledgeable, and courteous so you're in the best of hands. With our design-build services, you'll be in the best of hands. For over 67 years our team has provided excellent service from the start of a process to the finish. When you're in need of design build services, you need someone who can help you every step of the way. That's where Monroe Plumbing & Heating excels! Since we're experienced in every field of mechanical contracting, we can help you design your next commercial project, and get you the best team of contractors to install it - while providing you with excellent customer support the entire time. For quality mechanical contracting or design build services done right, trust Monroe Plumbing & Heating! We Are One of Only 18 Michigan Contractors to Be Named a MSCA STAR Contractor! 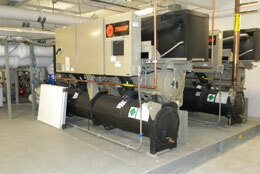 We recently received the STAR Certification from the Mechanical Service Contractors of America. Currently, only 18 contractors throughout the State of Michigan have received this prestigious award. If you would like to learn more about the MSCA STAR Certification, please visit www.mscastar.org. 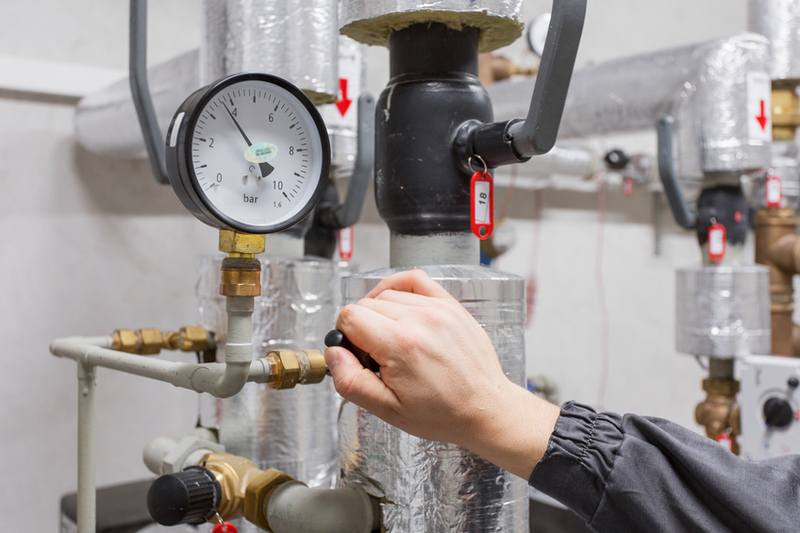 If you need a process piping company in Wyandotte that will deliver results for you, contact us to request service or a bid, and get started today! We proudly serve the greater Southeast Michigan area, and have done so since 1948 with our piping & mechanical contracting services.